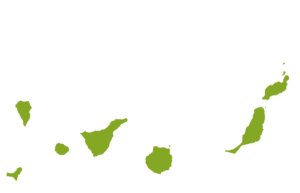 In this Aloe Vera Shop you find many different body care products made of Aloe Vera (Barbadensis). Aloe Vera is a unique medical plant that nowadays is used in many beauty products. This is due to the fact that Aloe Vera has a moisturizing and healing character. The healing effect of after shaves, vanishing cremes and after sun lotions mostly is caused by one specific ingredient: Aloe Vera. So why don’t you use body care products that contain pure Aloe Vera instead of using skincare products with lot of useless additives? 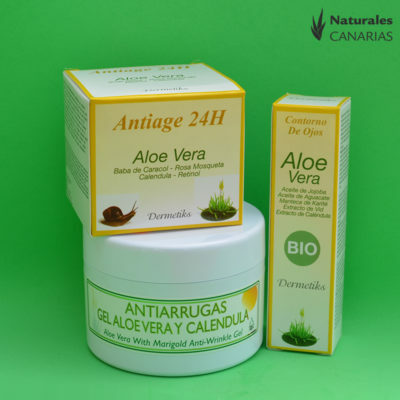 Naturales Canarias is a Aloe Vera Shop situated on the wonderful island Gran Canaria, home of the highly coveted Aloe Vera plants in the world. 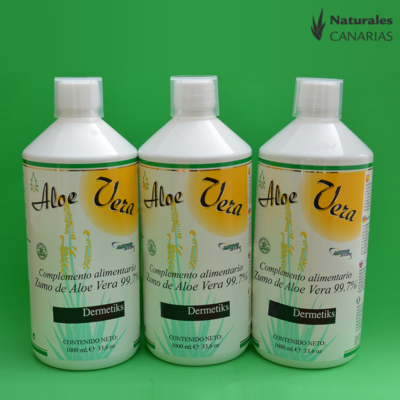 The Canary Aloe Vera which grows everywhere on the island is famous for its quality and high purity. The „Aloe Canarias“ – how the locals call their plant – is a very special plant. 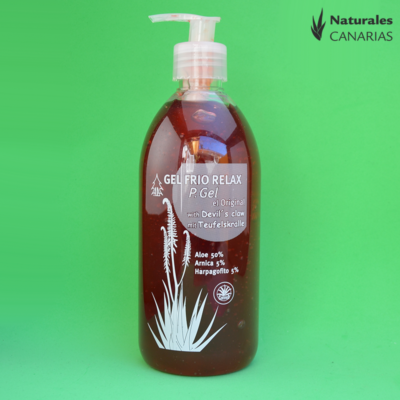 The mild climate of Gran Canaria helps the Aloe produce a natural gel that does not need to be treated. 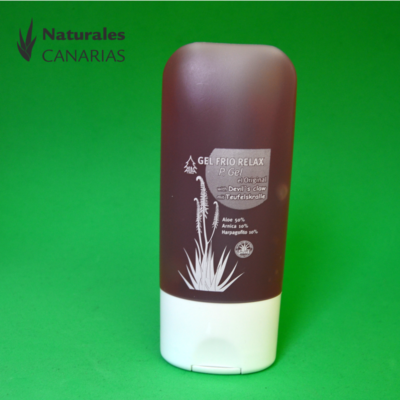 Aloe vera gel made of a Canarian plants can be used without any additional treatment and fulfills highest quality demands. For good reason so many body care products of the the world’s best cosmetics manufacturer and perfumeries contain Aloe Vera. It has long been scientifically proved that Aloe Vera has many valuable properties which are very useful for the skin care. 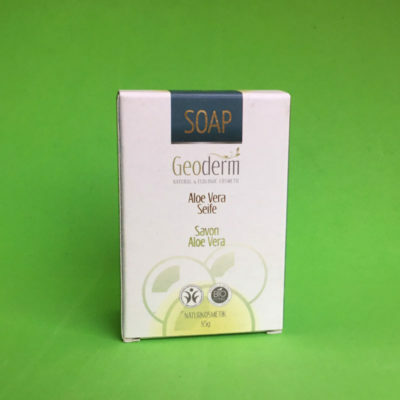 From Aloe vera gel to Aloe Vera shampoo and even Aloe vera sun protection – today it is hard to find a body care product without Aloe Vera inside. And also the pharmaceutical industry appreciate the numerous healing effects of this medical plant. 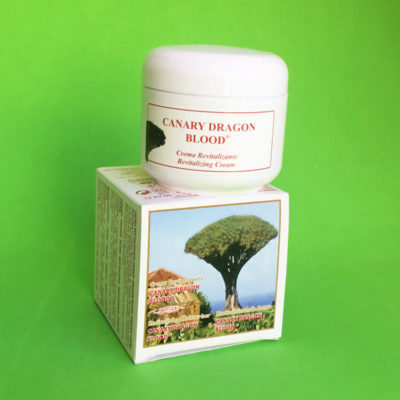 Its calming and wound-healing properties have been known for centuries and are scientifically evident. 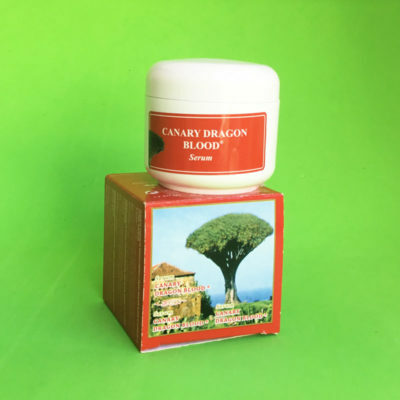 To this day Aloe Vera is readily recommended by doctors, pharmacists and other healthcare professionals for individuals who suffer from various skin problems, inflamed wounds or metabolic problems. 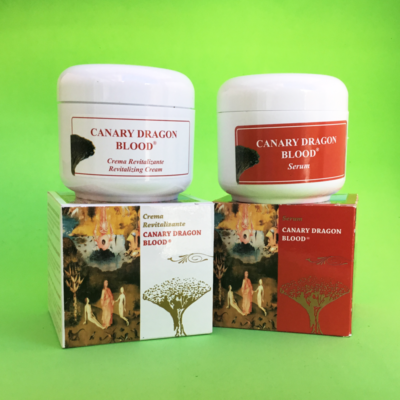 Here you will find healthy, highquality Aloe Vera products, which contain pure Canary Aloe vera: the highly coveted Aloe Vera plants in the world! Allow yourself something good for your body and skin!